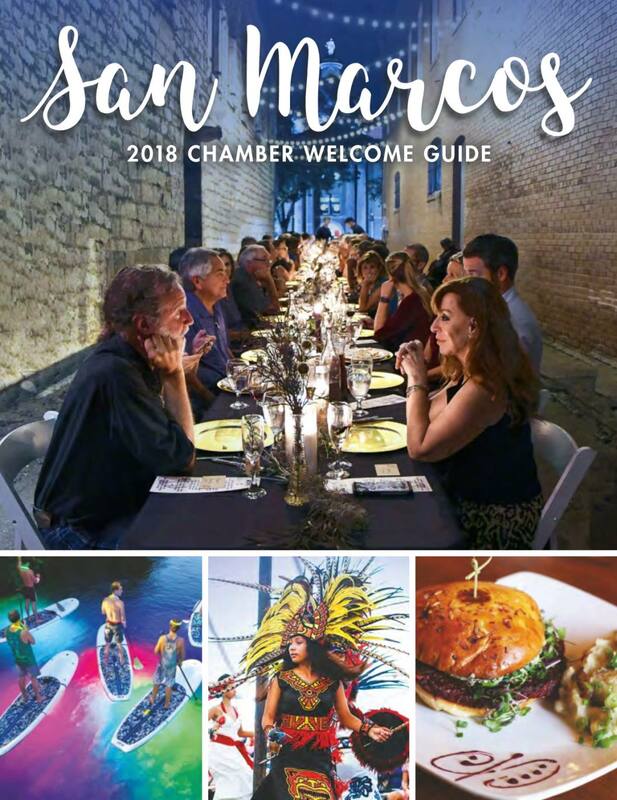 WHAT: The Mermaid Society SMTX is partnering up with the Lifelong Learning Organization of San Marcos to debut a storytelling speaker series about San Marcos' history, culture and origins. 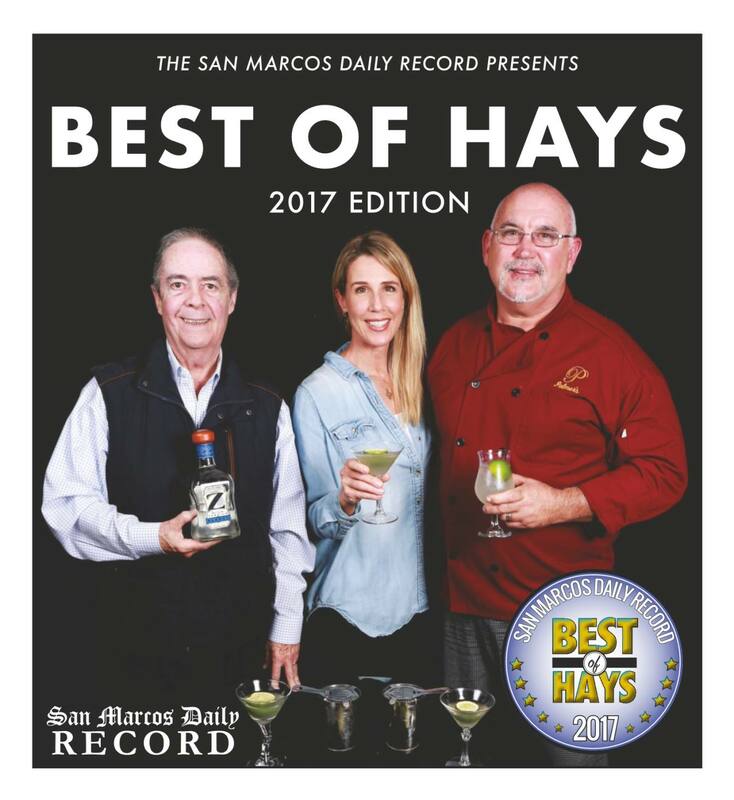 The community is invited to take advantage of a rare opportunity to hear from community leaders of the Indigenous Cultures Institute, the Heritage Association of San Marcos, Centro Cultural Hispano de San Marcos, the Calaboose African American Museum and Ron Coley, author of "Fountains of St. Mark." Root Cellar Bakery, 142 N. LBJ Dr.